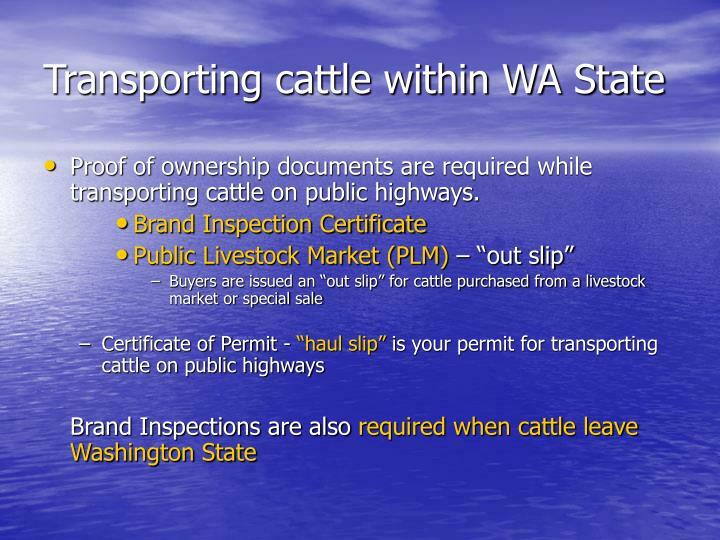 Proof of ownership documents are required while transporting cattle on public highways. 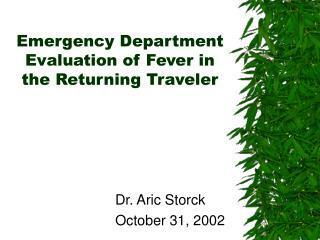 Used TSV2 with some effect?? 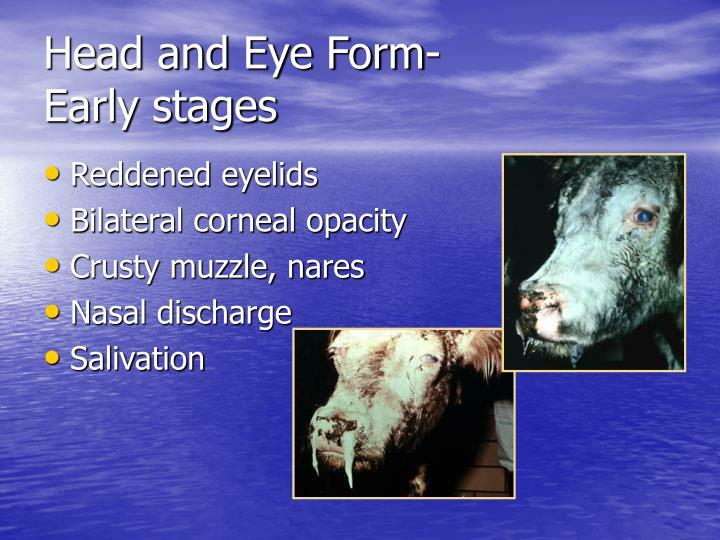 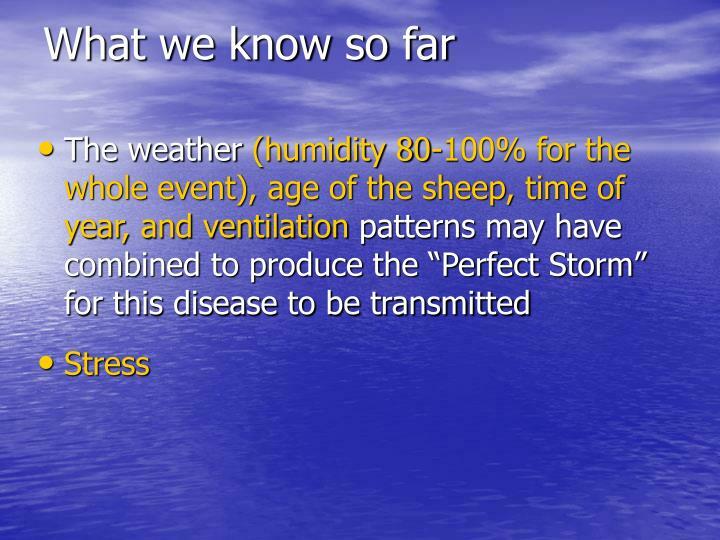 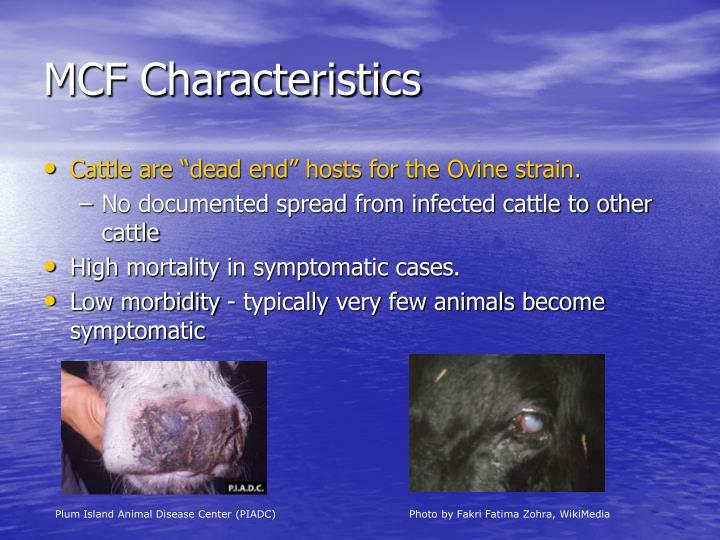 Cattle are “dead end” hosts for the Ovine strain. 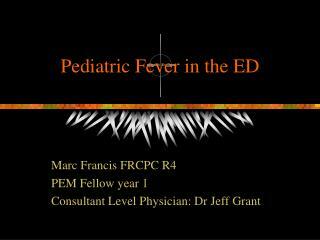 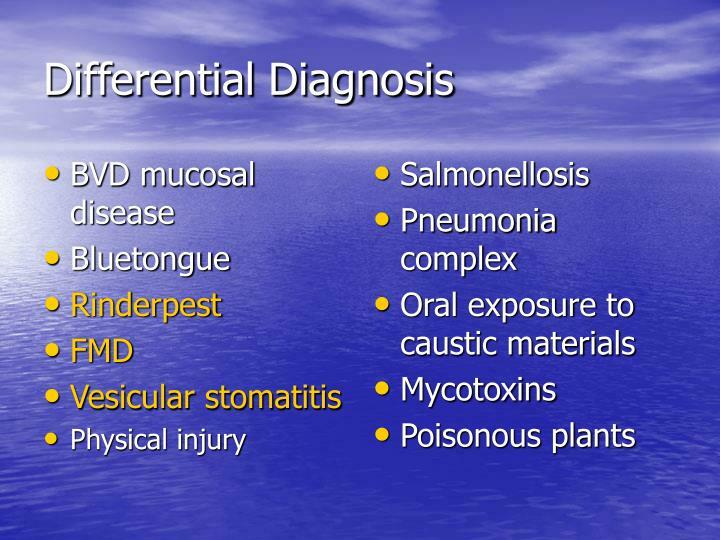 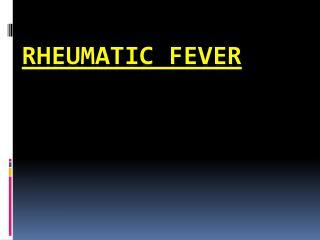 High mortality in symptomatic cases. 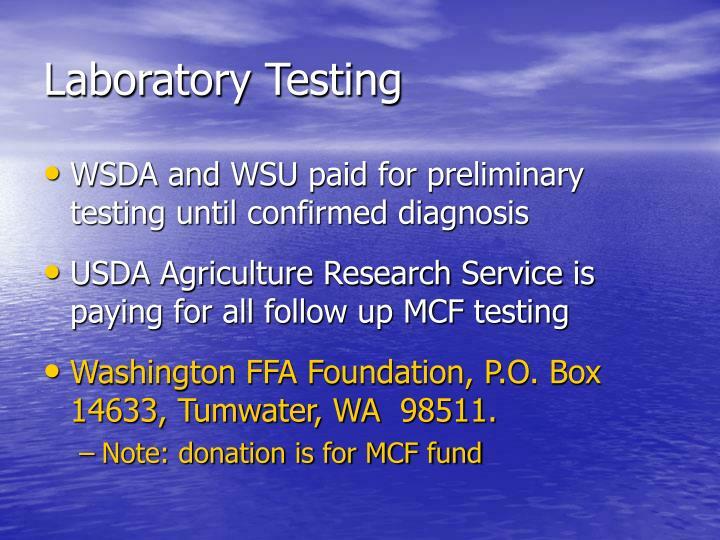 Diagnosis of MCF confirmed on Nov 10th. 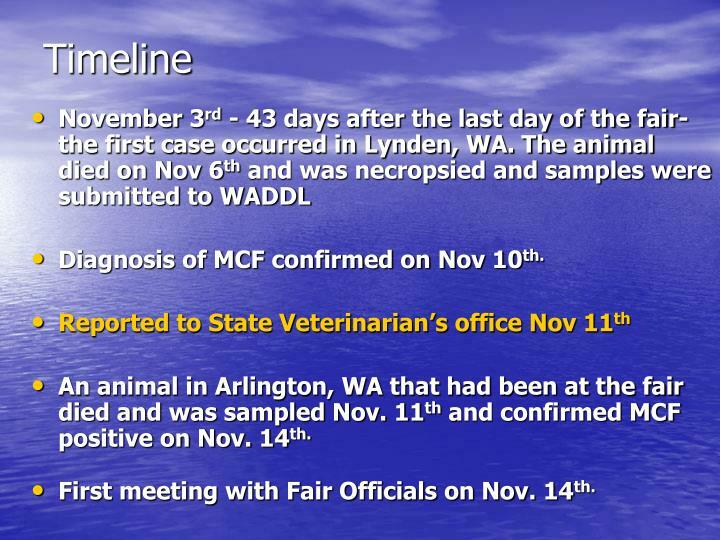 An animal in Arlington, WA that had been at the fair died and was sampled Nov. 11th and confirmed MCF positive on Nov. 14th. 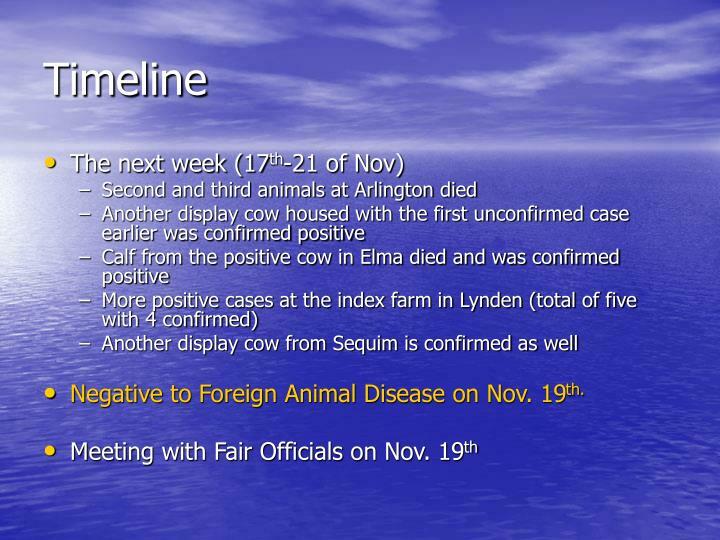 First meeting with Fair Officials on Nov. 14th. 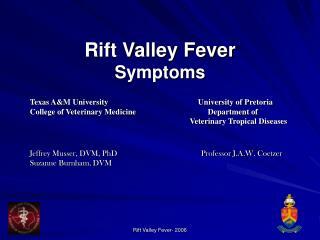 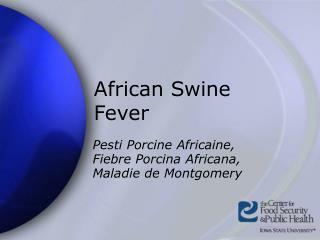 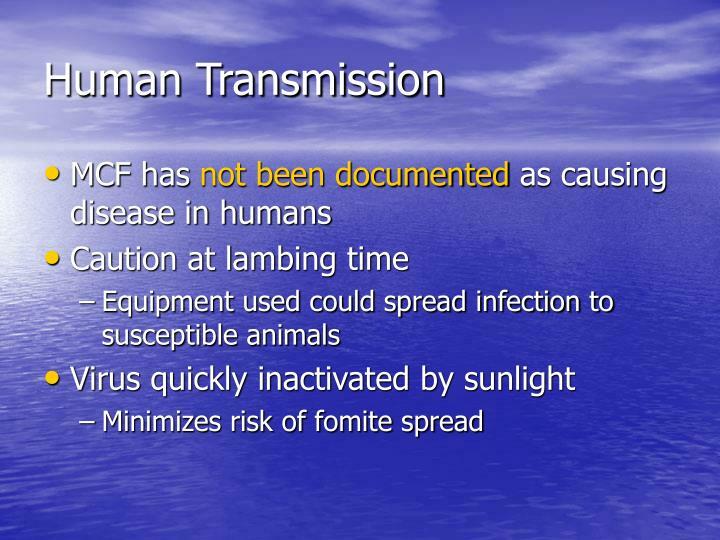 Negative to Foreign Animal Disease on Nov. 19th. 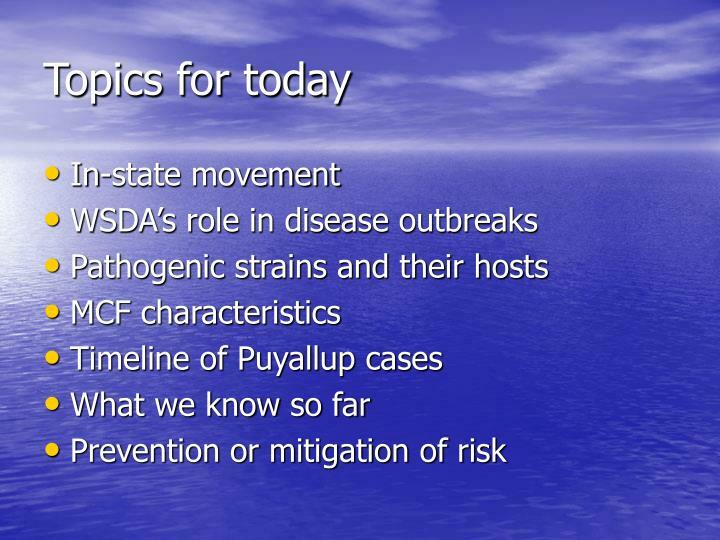 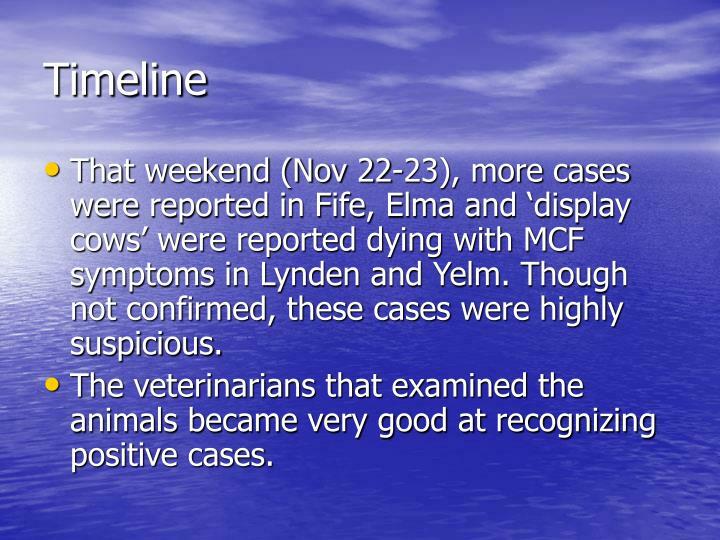 That weekend (Nov 22-23), more cases were reported in Fife, Elma and ‘display cows’ were reported dying with MCF symptoms in Lynden and Yelm. 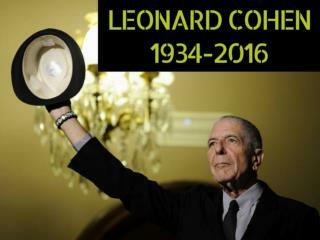 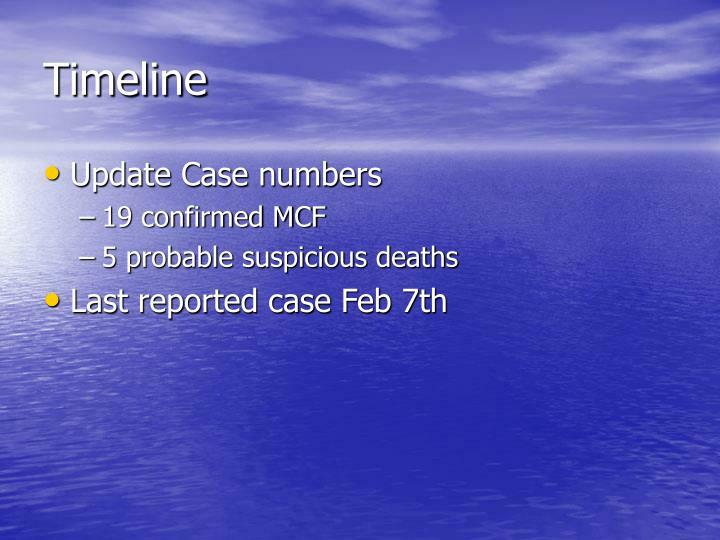 Though not confirmed, these cases were highly suspicious. 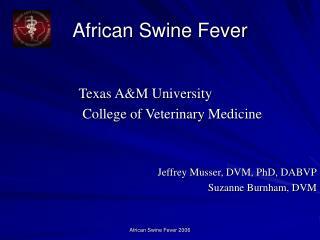 The veterinarians that examined the animals became very good at recognizing positive cases. 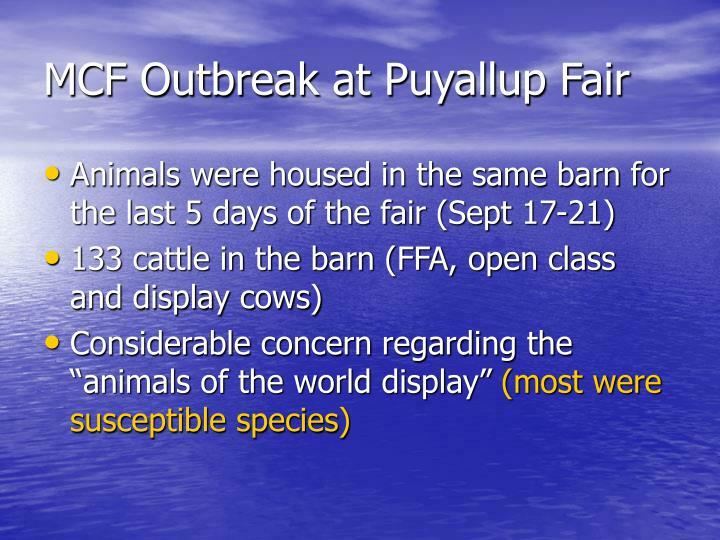 2 display animals showed MCF symptoms located in Buckley. 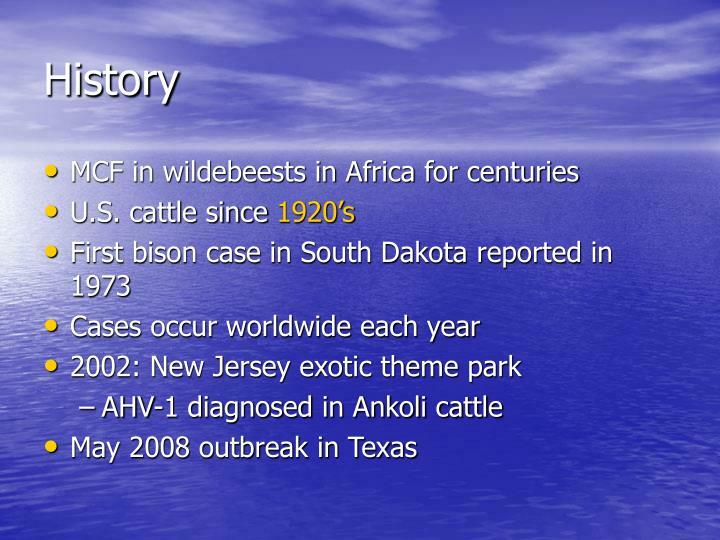 One animal died and confirmed MCF, second animal recovered - not MCF. 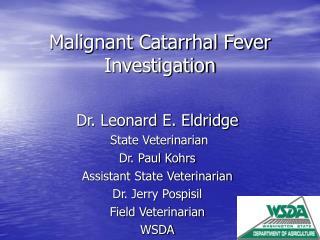 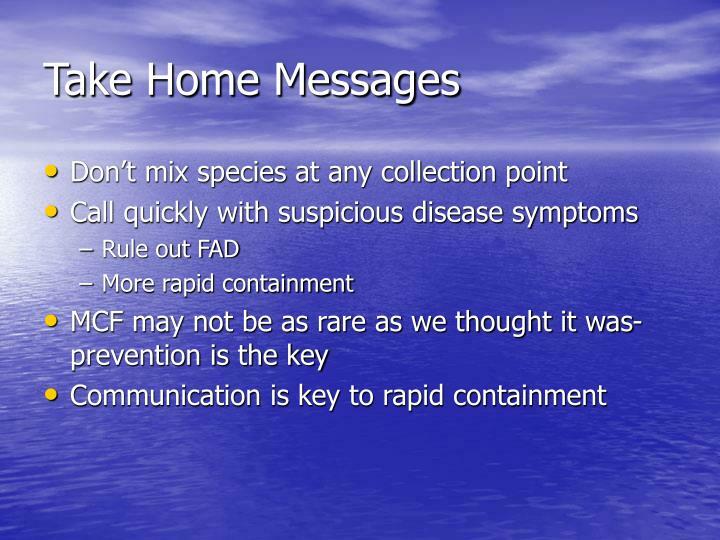 One animal from the Napavine area died showing MCF symptoms, later confirmed MCF. 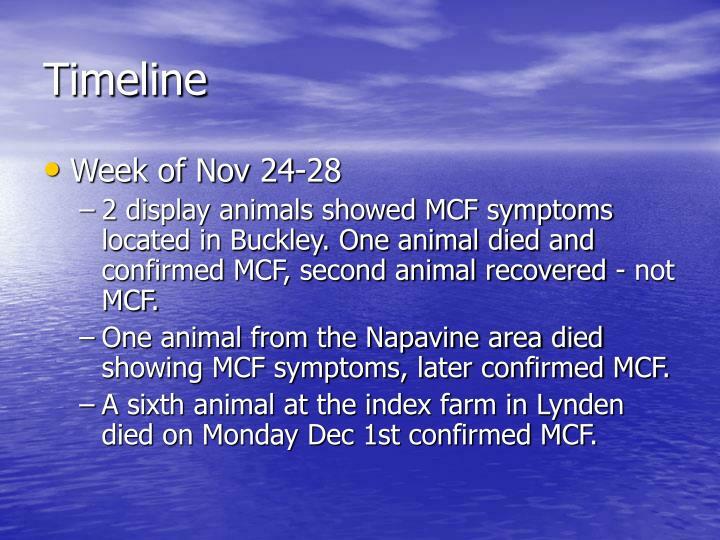 A sixth animal at the index farm in Lynden died on Monday Dec 1st confirmed MCF. 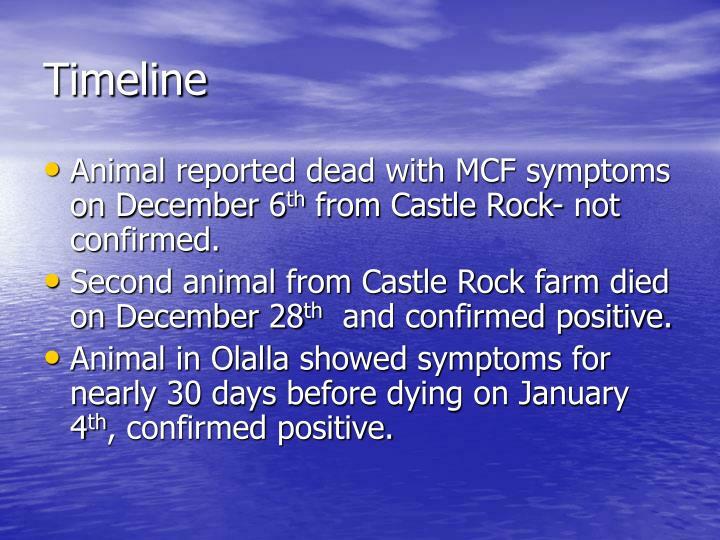 Animal reported dead with MCF symptoms on December 6th from Castle Rock- not confirmed. 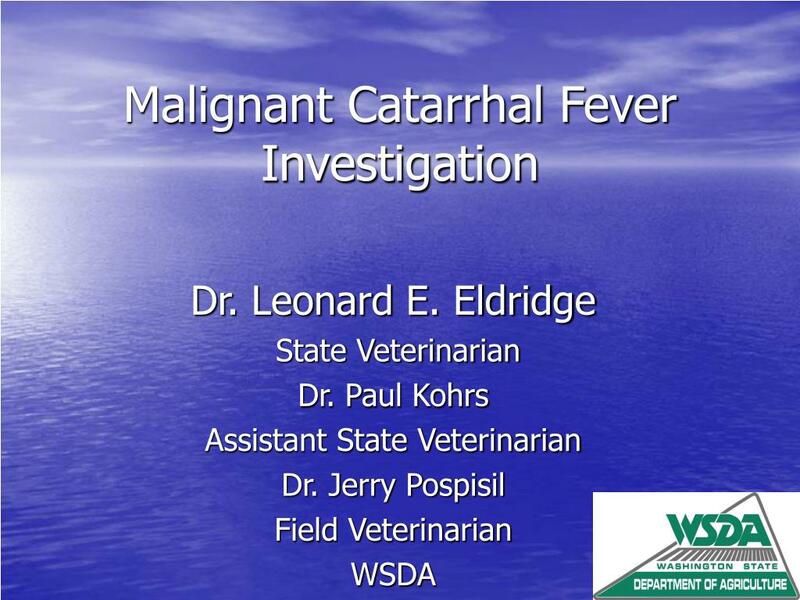 Second animal from Castle Rock farm died on December 28th and confirmed positive. 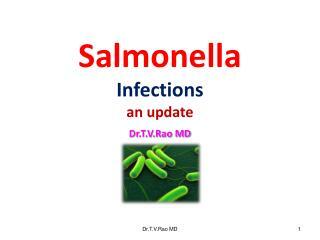 Animal in Olalla showed symptoms for nearly 30 days before dying on January 4th, confirmed positive. 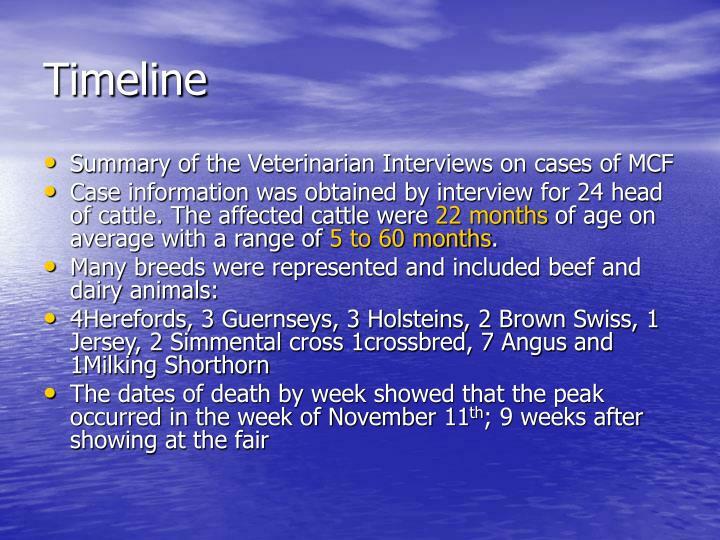 Case information was obtained by interview for 24 head of cattle. 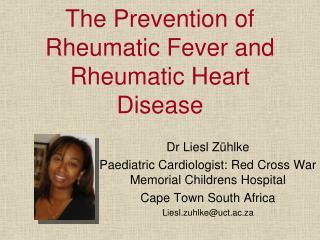 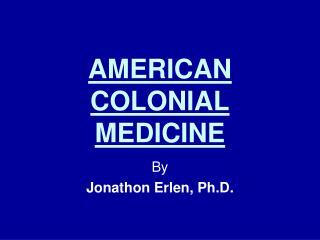 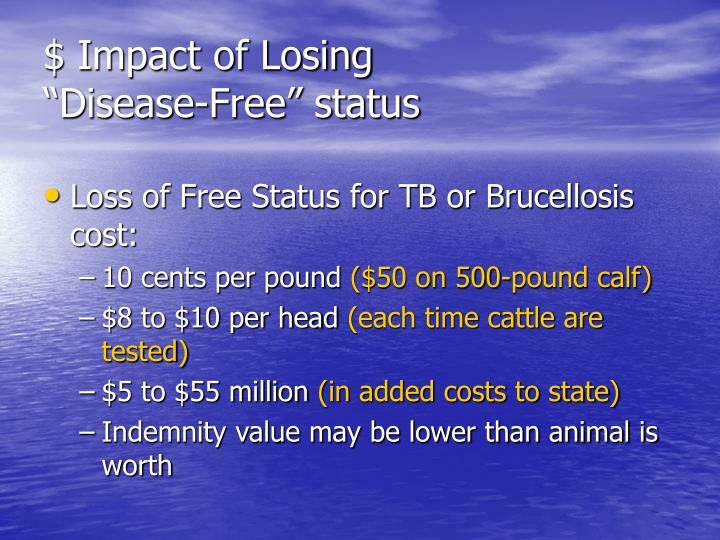 The affected cattle were 22 months of age on average with a range of 5 to 60 months. 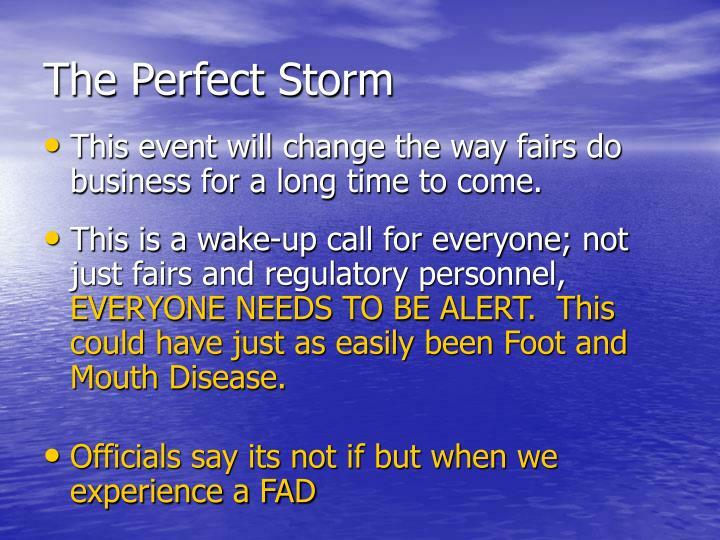 This event will change the way fairs do business for a long time to come. 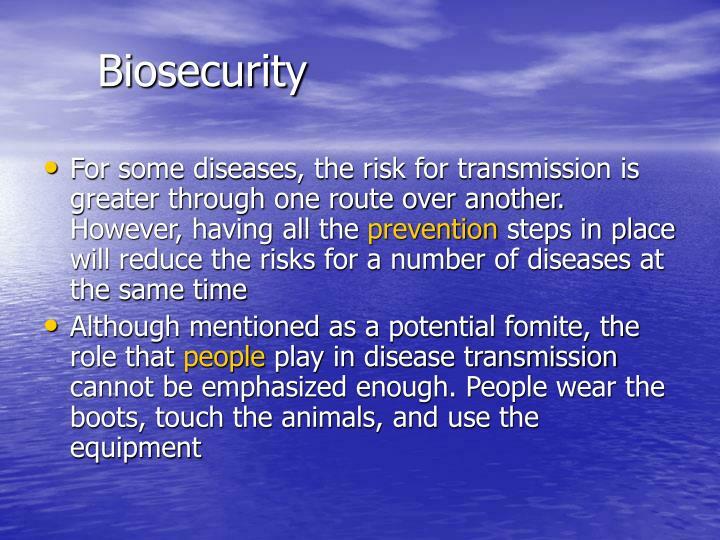 This is a wake-up call for everyone; not just fairs and regulatory personnel, EVERYONE NEEDS TO BE ALERT. 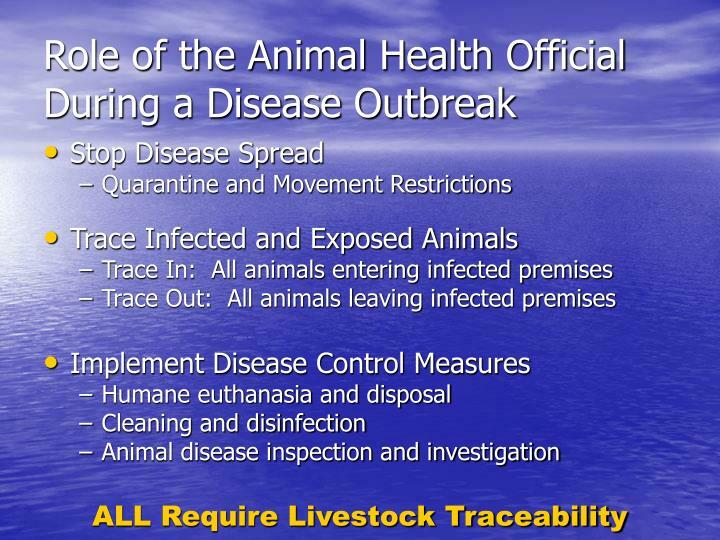 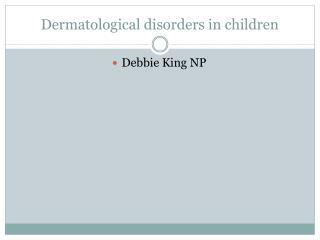 This could have just as easily been Foot and Mouth Disease. 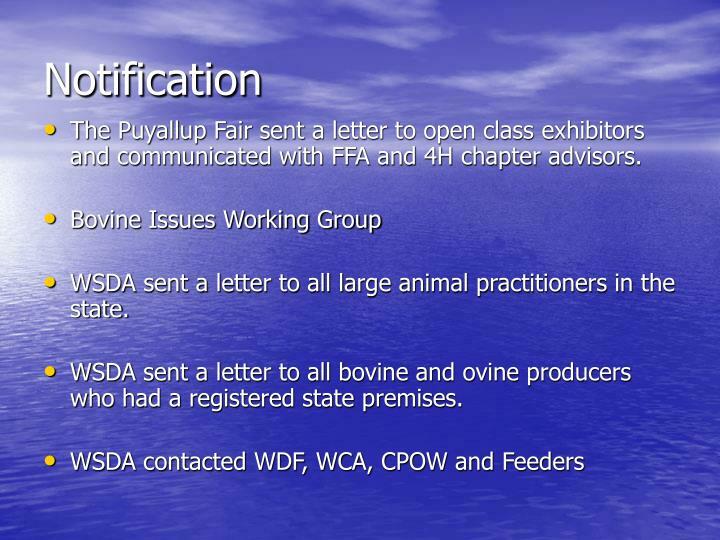 The Puyallup Fair sent a letter to open class exhibitors and communicated with FFA and 4H chapter advisors. 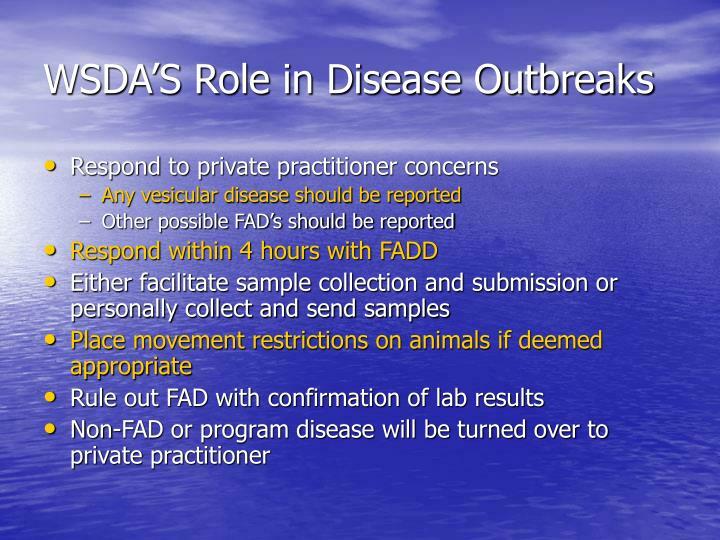 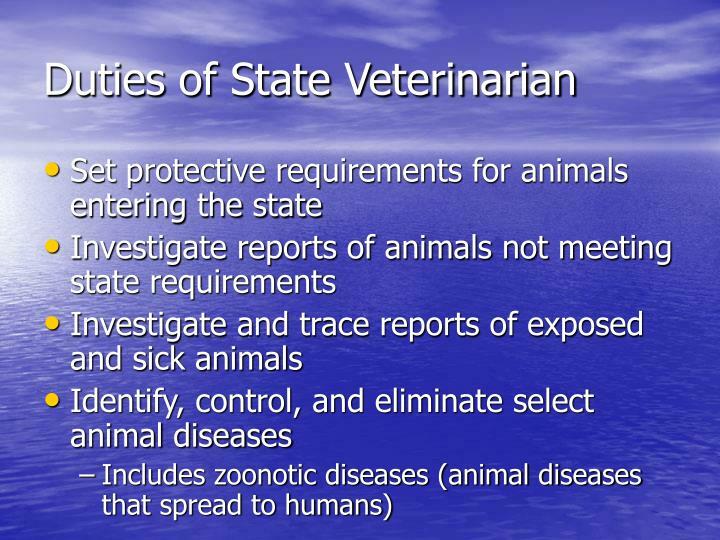 WSDA sent a letter to all large animal practitioners in the state. 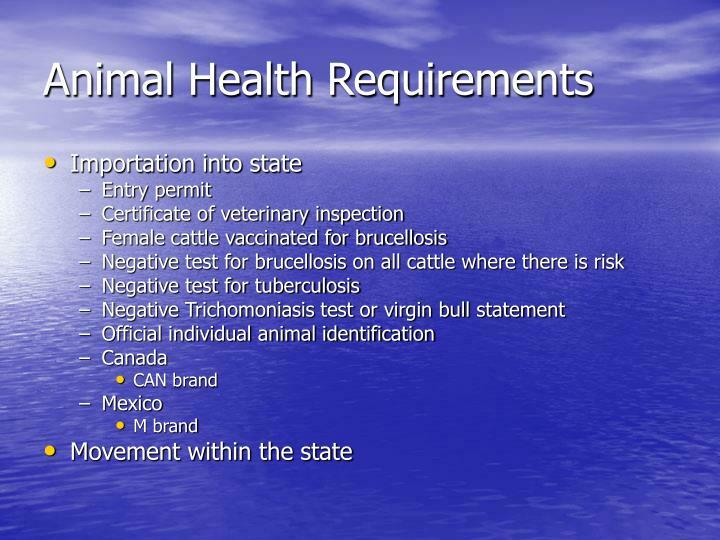 WSDA sent a letter to all bovine and ovine producers who had a registered state premises. 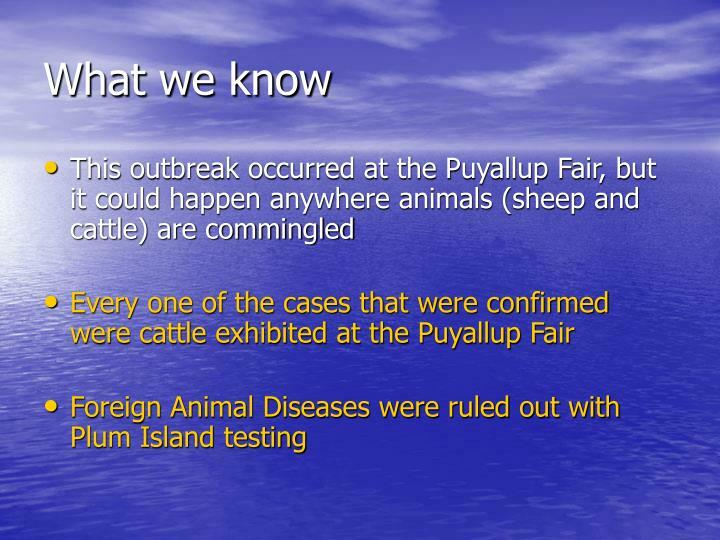 Washington FFA Foundation, P.O. 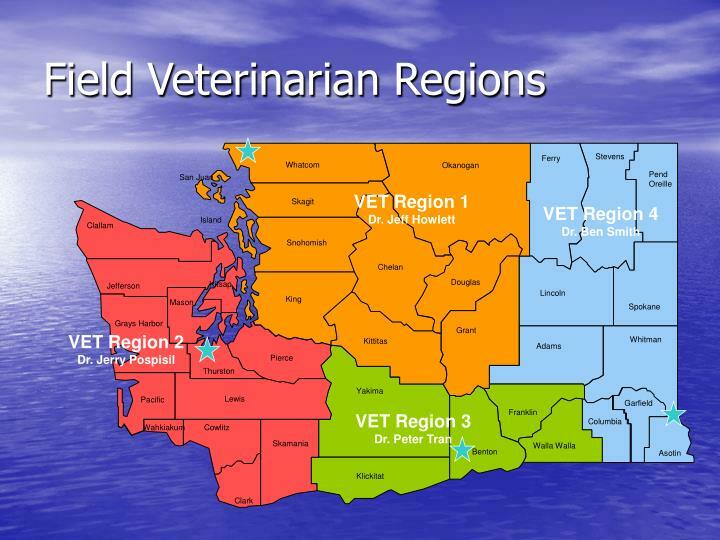 Box 14633, Tumwater, WA 98511. 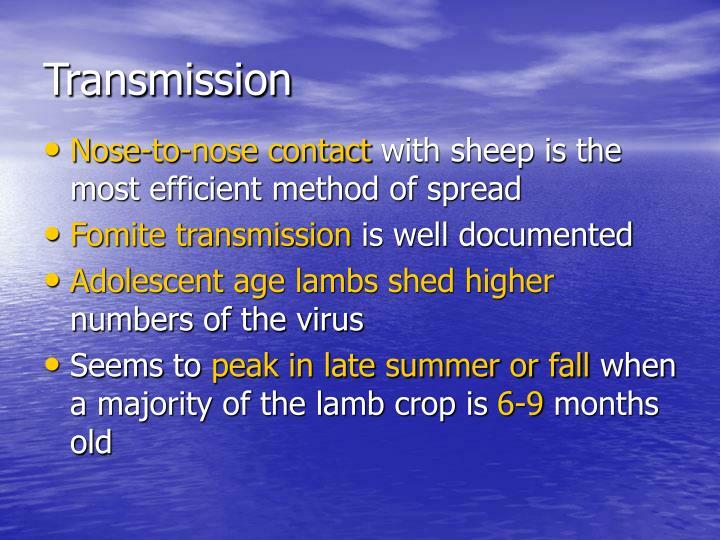 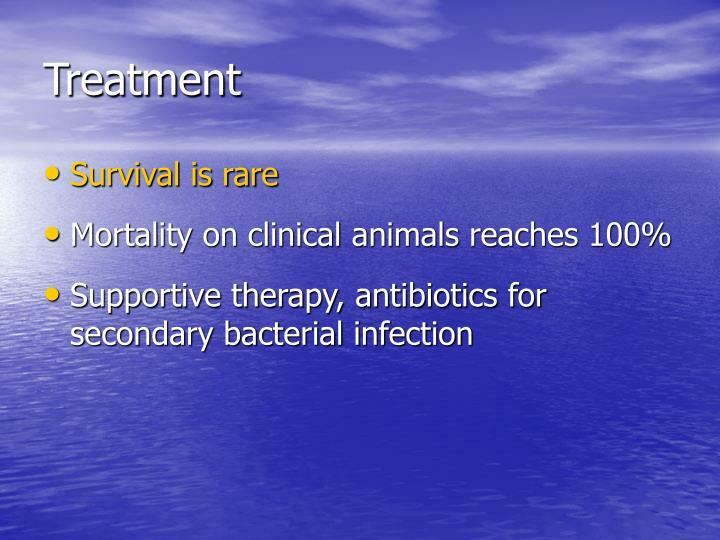 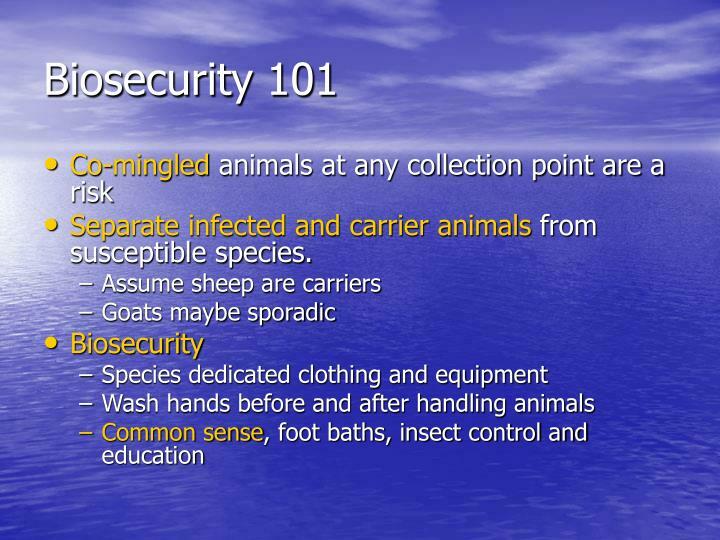 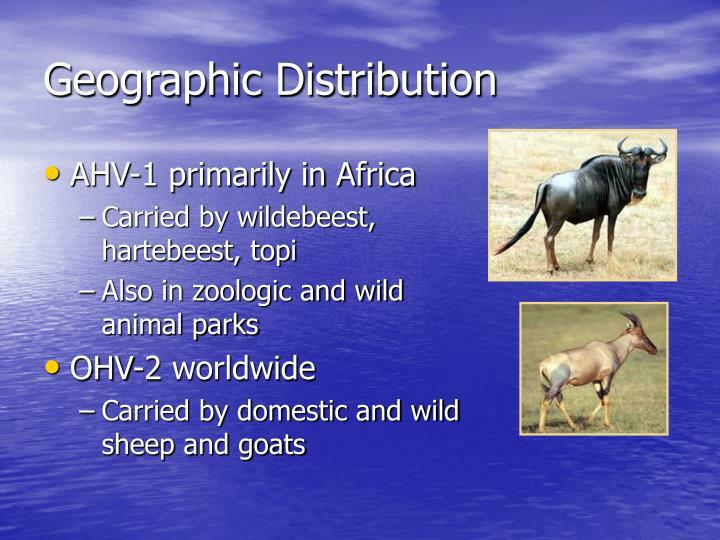 Separate infected and carrier animals from susceptible species. 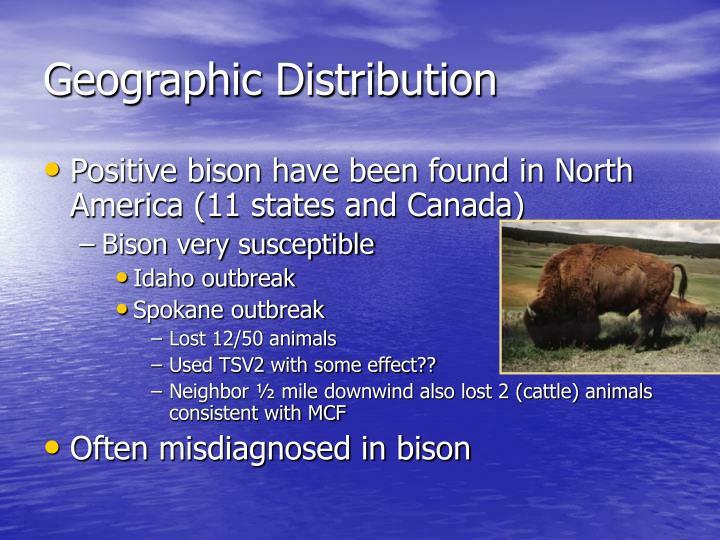 Avoid exposing cattle, bison and deer during parturition. 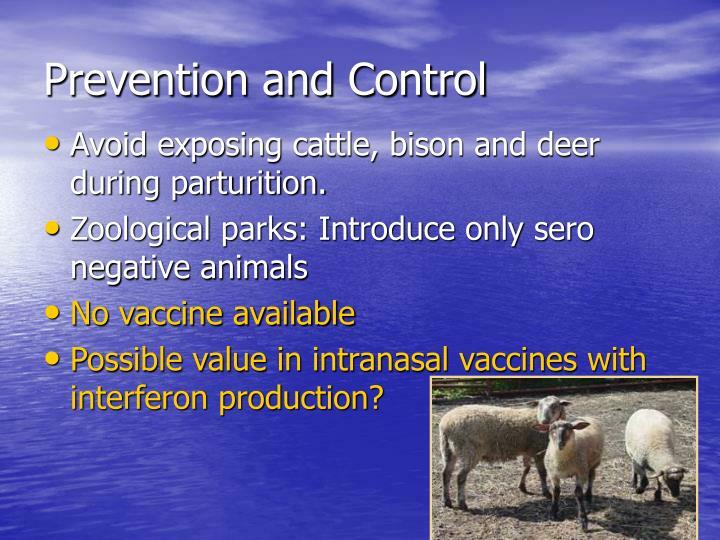 Possible value in intranasal vaccines with interferon production? 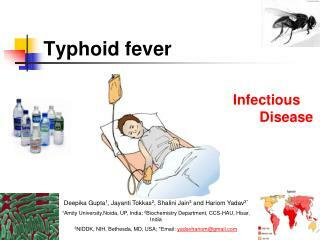 ASUHAN KEPERAWATAN DENGUE HEMORHAGIK FEVER -. 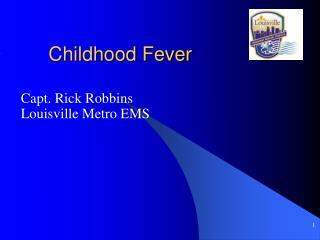 ns.sunardi,m.kep.,sp.kmb. 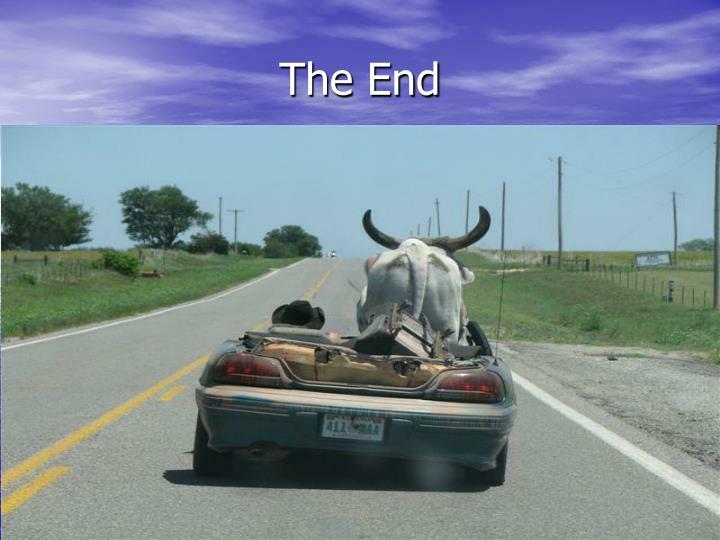 pendahuluan. 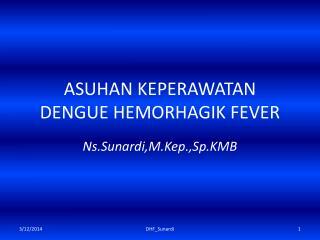 dengue haemorragic faver (dhf) atau demam berdarah dengue (dbd). 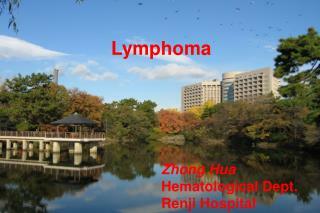 Lymphoma -. 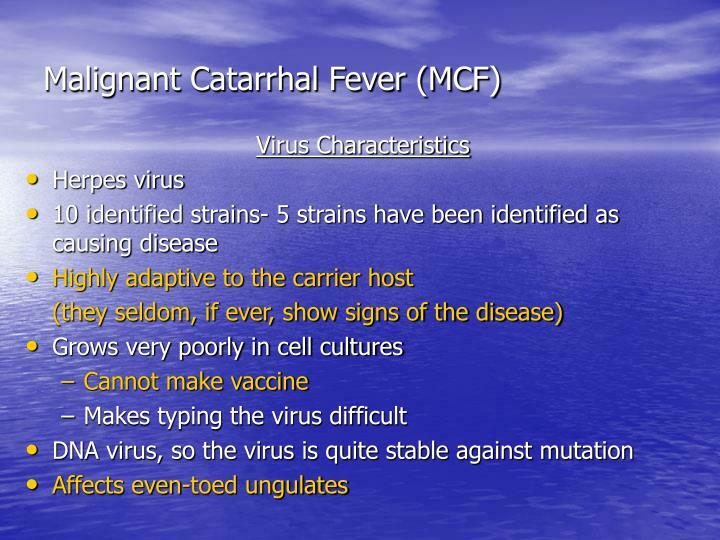 zhong hua hematological dept. renji hospital. 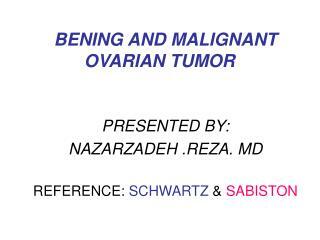 lymphoma (malignant lymphoma). 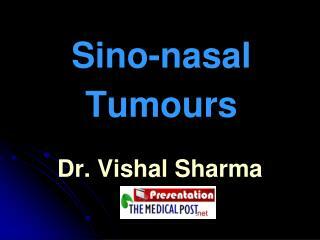 a group of malignant tumors originated from lymph nodes or other lymphatic tissues(tonsil, spleen, bone marrow , ect) malignant tumors of immune system. 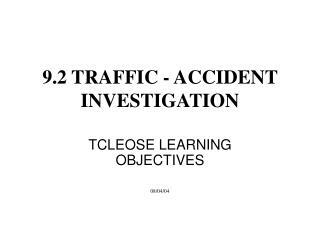 ACCIDENT – INCIDENT INVESTIGATION -. 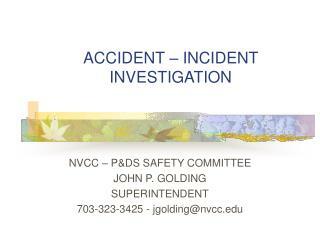 nvcc – p&amp;ds safety committee john p. golding superintendent 703-323-3425 - jgolding@nvcc.edu. 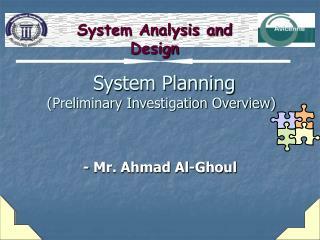 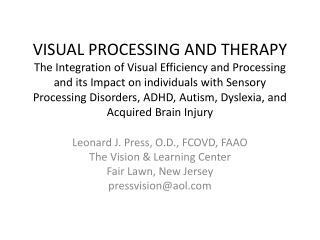 purpose of presentation. 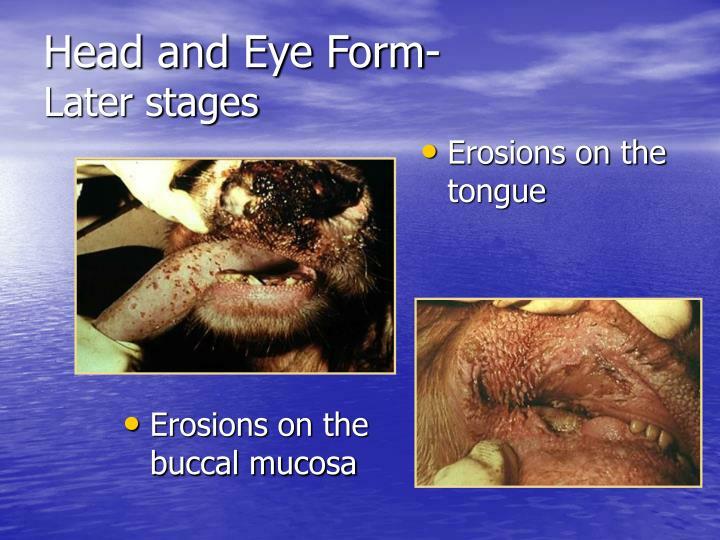 overview of workers’ compensation accident investigation process.